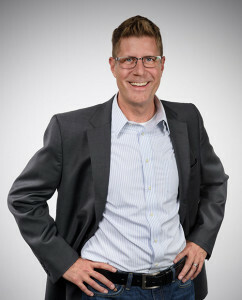 Peter has dedicated his career to helping technology companies accelerate growth and develop new markets. He has over 20 years of experience in information technology and industrial automation markets including robotics, telepresence, 3D printing, and IoT. 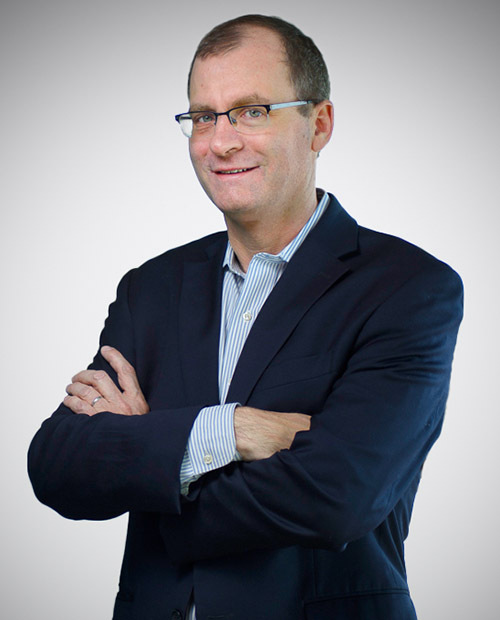 His specialties include new market development, growth marketing, and forging high-impact global strategic alliances. Prior to Humatics, Peter held senior positions in business development, product marketing, and product management at Stratasys, iRobot, Polycom, Parker Hannifin, as well as two early stage technology startups. In his early career, he established a foundation of developing strategic, creative perspectives as a strategy consultant to Fortune 500 technology companies including Rockwell Automation, Honeywell, DirectTV, and EMC. Peter holds a BS in Mechanical Engineering from the University of New Hampshire, and an MBA from Columbia Business School.